Chairman Debbie Matz schedules a board vote affirming Vice Chairman Rick Metsger's appointment. 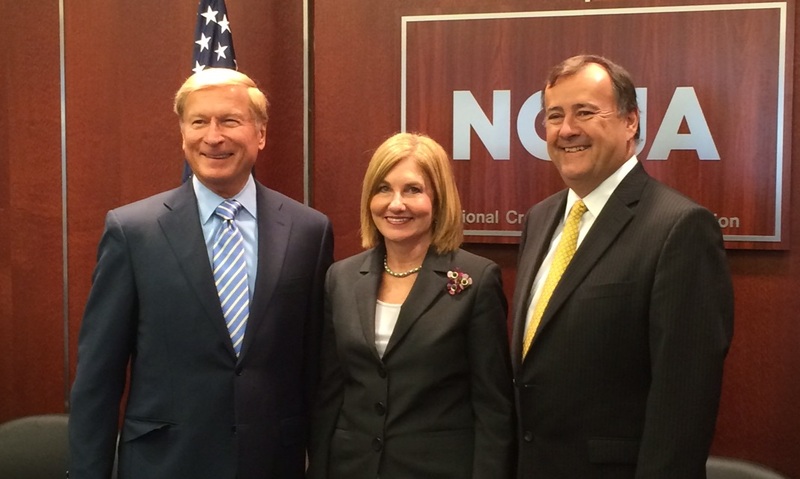 The NCUA board at the July monthly board meeting (shown left to right): Board Member Michael Fryzel, Chairman Debbie Matz and Vice Chairman Rick Metsger. NCUA Chairman Debbie Matz has decided to bring her appointment of Rick Metsger as vice chairman of the board to a vote at the next board meeting.